NTSE Madhya Pradesh Result 2019 - Rajya Shiksha Kendra (RSK), Madhya Pradesh released a revised merit list of NTSE MP result. Revised list is released on 23 April due to increase in the state quota. Earlier, the NTSE MP result 2019 was announced in online mode on March 6, 2019. The link to check the NTSE Madhya Pradesh result is given below. Along with the result, RSK Madhya Pradesh also released the NTSE MP cutoff 2019. Candidates who achieve the cutoff score of NTSE can find their name in the merit list. NTSE Madhya Pradesh 2019 exam was conducted on November 4, 2018. NTSE Madhya Pradesh result is released in the form of a merit list which lists the basic details of only the qualified candidates. Those with their name in the NTSE 2019 merit list are eligible to appear for Stage 2. The list includes selected candidate’s name, roll number, district, section-wise marks secured, total marks and qualifying status among others. NTSE stage 2 has been postponed and now will be conducted on June 16, 2019, by NCERT. NTSE 2019 result for the second stage will be declared in September 2019. Scroll down for more information on NTSE Madhya Pradesh result 2019, steps to check the same and more. 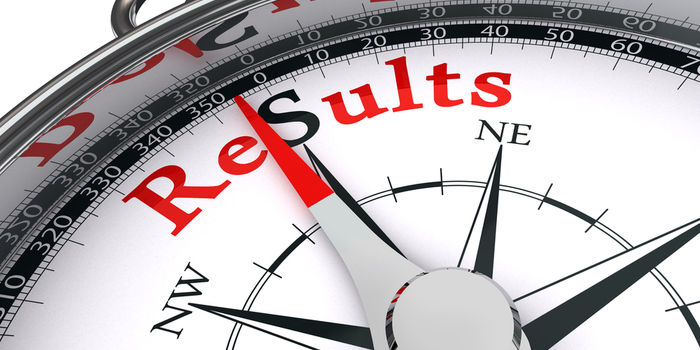 Latest: NTSE Madhya Pradesh Result 2019 Revised - Download merit list. How to check NTSE Madhya Pradesh 2019 Result? Step 1: Click on the link provided above to download NTSE MP Result 2019. Step 2: The merit list for NTSE Madhya Pradesh 2019 will appear on the screen. Step 3: Check for your name in the merit list. Step 4: Download and take a printout of the Madhya Pradesh NTSE result 2019. Retain it for future reference. RSK, MP also revised the cutoff of NTSE MP 2019 along with the result in online mode. Students can check NTSE Madhya Pradesh 2019 cutoff in the table below which showed variations this year due to changes in the exam pattern. What after NTSE Madhya Pradesh Result 2019? Candidates who are shortlisted in the stage 1 exam will sit for the second stage of NTSE 2019. The Stage 2 exam of NTSE is the national level examination which is administered by NCERT. NTSE 2019 Stage 2 will be held on June 16, 2019. The admit card for the national stage will be available online for download on NCERT’s official website in the month of May.